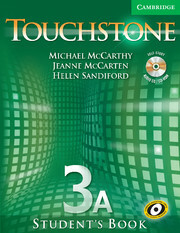 Touchstone Student's Book 3 is the third level of the innovative Touchstone series. 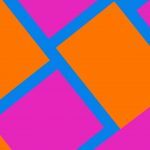 Drawing on research into the Cambridge International Corpus, a large database of language that includes everyday conversations and texts from newspapers and books, Student's Book 3 presents the vocabulary, grammar, and functions students encounter most often in real life. 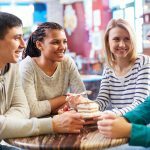 A free Self-Study Audio CD/CD-ROM at the back of the book gives students further practice in listening, speaking, and vocabulary. 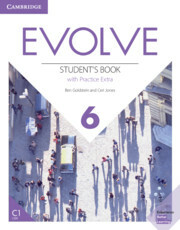 Student's Book 3A contains units 1–6, the first half of the complete Level 3 Student's Book.